I´d like to know the diferences between YPT and PSR keyboards. 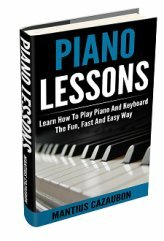 I want to buy one keyboard to my son, who is a student in a Yamaha school and I don´t know what to choose. YPT 310 or a EZ200 or one of the PSR series? 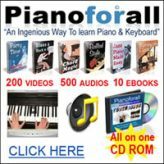 Can I compare Yamaha YPT 410 keyboard with Yamaha PSR E423? Since I am a beginner I am really confused to choose one! Come on you pundits and gurus. It's a fair question. How about an answer? Someone must know. I'd love to know the difference too!